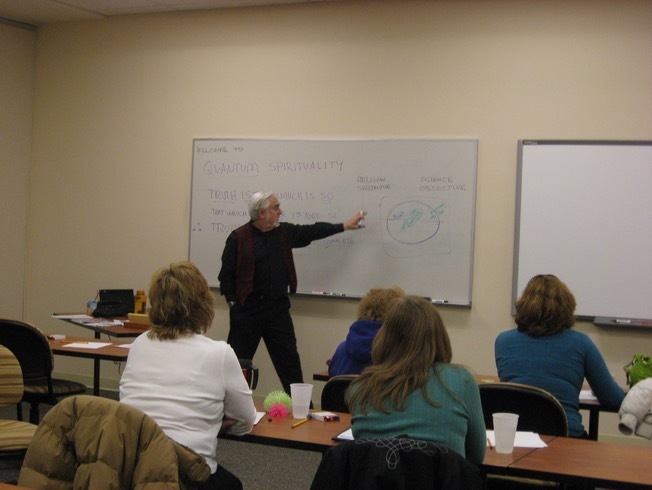 My Teaching career began in 1980 when I started to present live class instruction for the Prosperos. 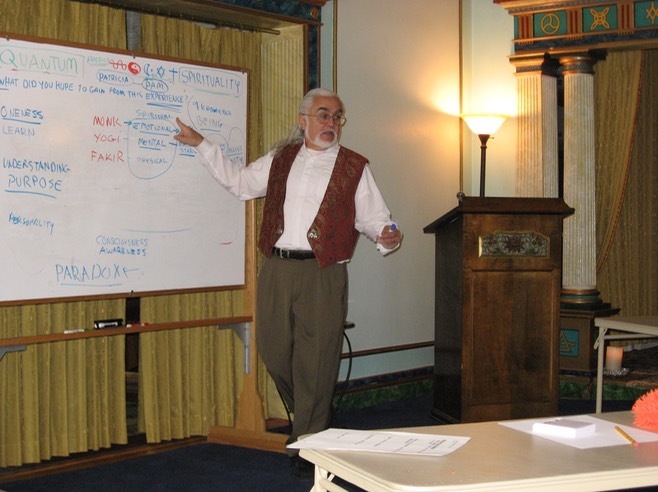 (see the attached Link) Since that time, I have taught classes all over the United States. I developed my own unique classes under the banner of Quantum Spirituality. I am a licensed Minister which is called Mentor in the Prosperos. 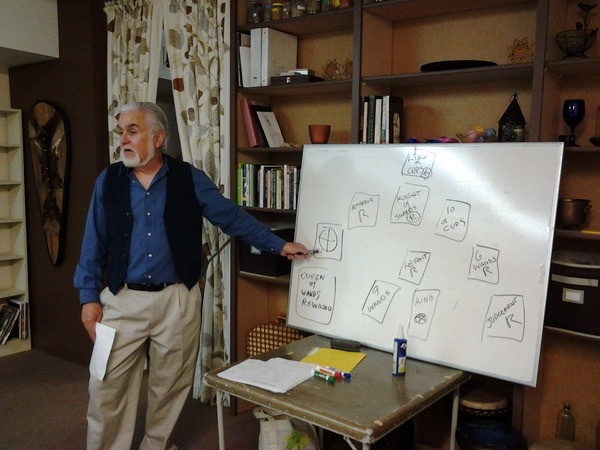 I am a Certified Tarot Instructor for The American Tarot Association, and A member in good standing with the Tarosophy Tarot Association.I periodically present an introduction to Tarot class as well as an advanced class for Tarot students. 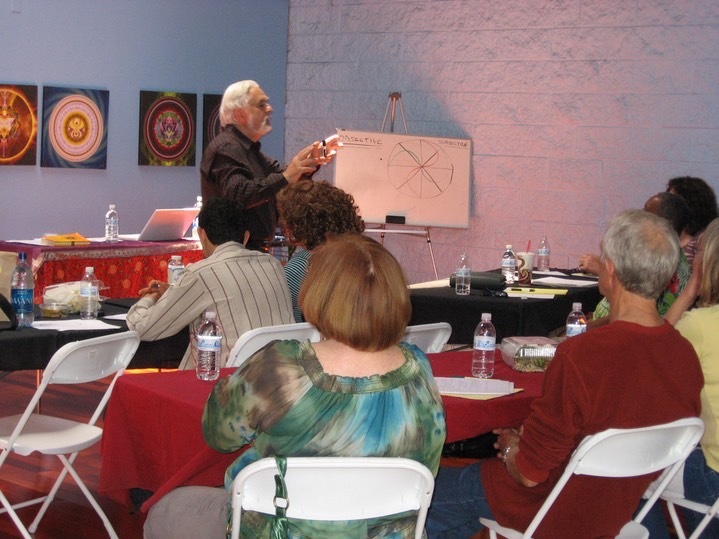 I have presented classes at several Tarot symposiums. This class is the bridge between objective science and Mystical Spirituality. It explores new revolutionary scientific ideas that have come out of Quantum Physics, yet have been known in metaphysics for thousands of years. This class will teach you how to revolutionize your thought process. 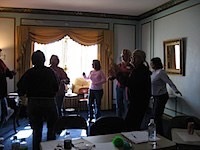 You will learn a technique that has practical application for any issue from personal to global. Is their a purpose and direction in life? Do we have a role to play ? This class examines our physical universe from light to mankind in the persuit of a larger pattern. Emotions give meaning to life and yet their significance and purpose are elusive. This class will teach you a practical way to work with your emotions and use them to transform your life. All of the cultural stories we tell that last, have their roots in evolution. We relate to these stores because they are universal which means they are relevant in all cultures. Each is part of our own personal Story. In this class we explore our Personal mythology as well as Greek, Christian and many other cultural stories.